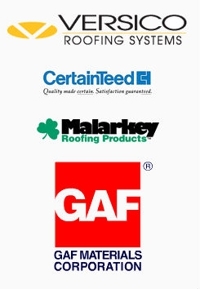 Reliable Roofing Services You Can Afford! Coast Roofing is proudly serving San Luis Obispo and surrounding areas with superior roofing services. We are deeply committed to restoring your roof to its former glory. 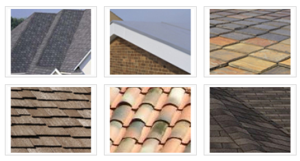 That is why we offer a wide variety of services to suit your roofing needs. Whether you need termite damage repaired or skylight installation, Coast Roofing has you covered. "Coast Roofing roofed my home in San Luis Obispo, CA. They were very professional and did a great job of cleaning their debris from the tear off in a timely manner. My roof looks great! Thank you Coast Roofing!" very thorough job. They were very professional and courteous. I got a great deal, and would definitely recommend them."